When you have kids, you know the hassle of keeping everything properly labelled. CustomiseMe has the perfect solution. 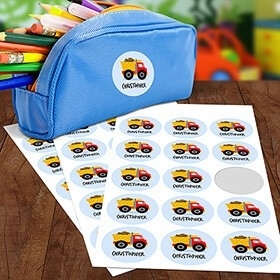 Order kids' labels and keep track of their stuff in a personalised way. We have so many custom labels to choose from and make unique. 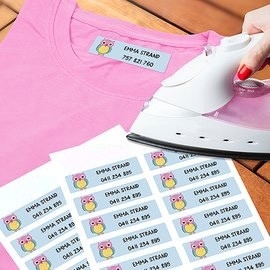 Order your baby labels and custom name labels for an affordable price. Plus our labels are waterproof and adhere to most surfaces, so you don't have to worry about messes. 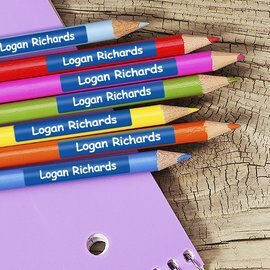 Order your kids name labels and use them for daycare, for the nursery, and your own home. 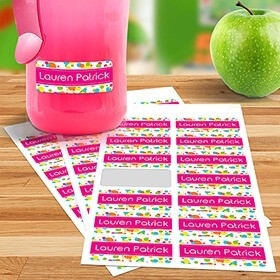 CustomiseMe has so many custom options for your children's name labels, so ordering with us is a no-brainer!